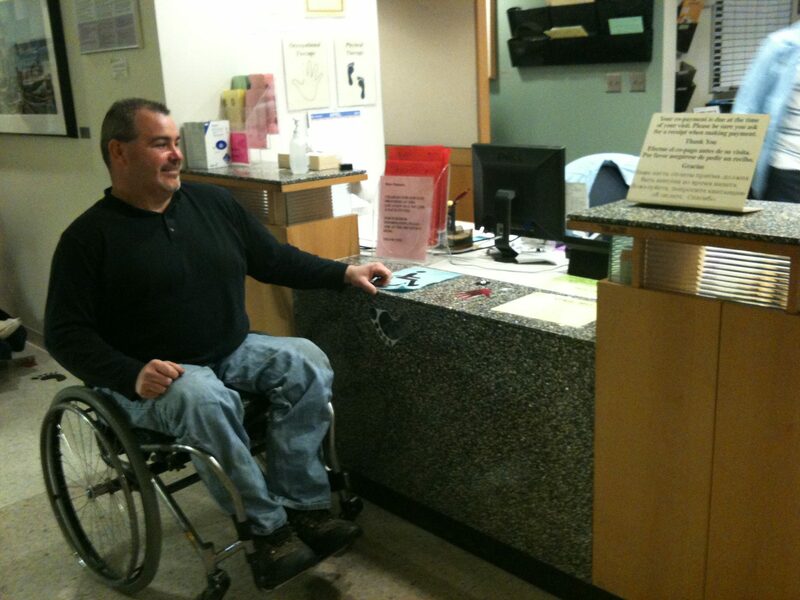 Participation by people with disabilities – user experts – is a critical aspect for accessibility planning. KMA assists in identifying user experts and organizing methods for gathering input that is respectful of time and confidentiality. 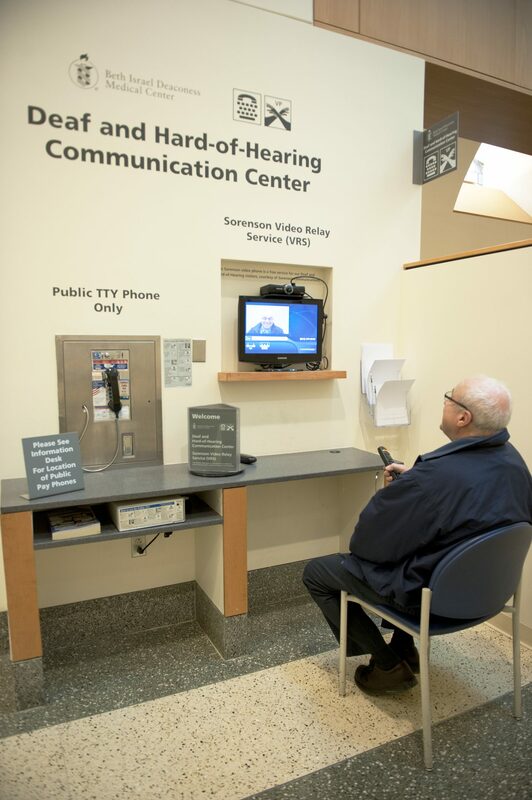 In 2009 the Beth Israel Deaconess Medical Center (BIDMC) was the subject of a random investigation by the U.S. Department of Justice for compliance with the Americans with Disabilities Act (ADA). 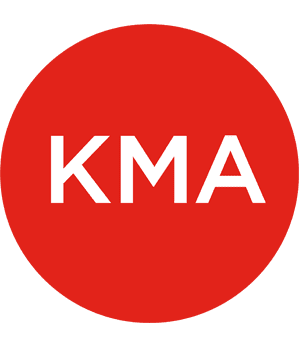 It voluntarily entered into a settlement agreement and worked with KMA to implement accessibility improvements at its 26 facilities. These include accessible parking, signage, toilet rooms, patient rooms, visual alarms, video phones, exam tables, and scales. KMA also assisted BIDMC in establishing a Universal Access Advisory Council with user expert members with a wide range of disabilities. Even after BIDMC’s settlement agreement was complete, the hospital continues to meet regularly with this Advisory Council to understand and address policy and practice issues that go beyond physical accessibility. 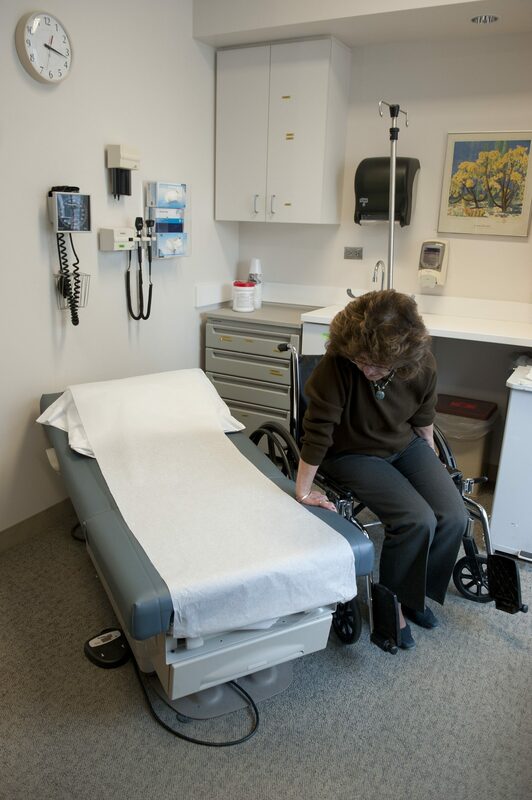 KMA is proud to be a partner with BIDMC as it continues to provide extraordinary accessible health care through facilities, equipment, policies, protocols, and ongoing input from its patients with disabilities.